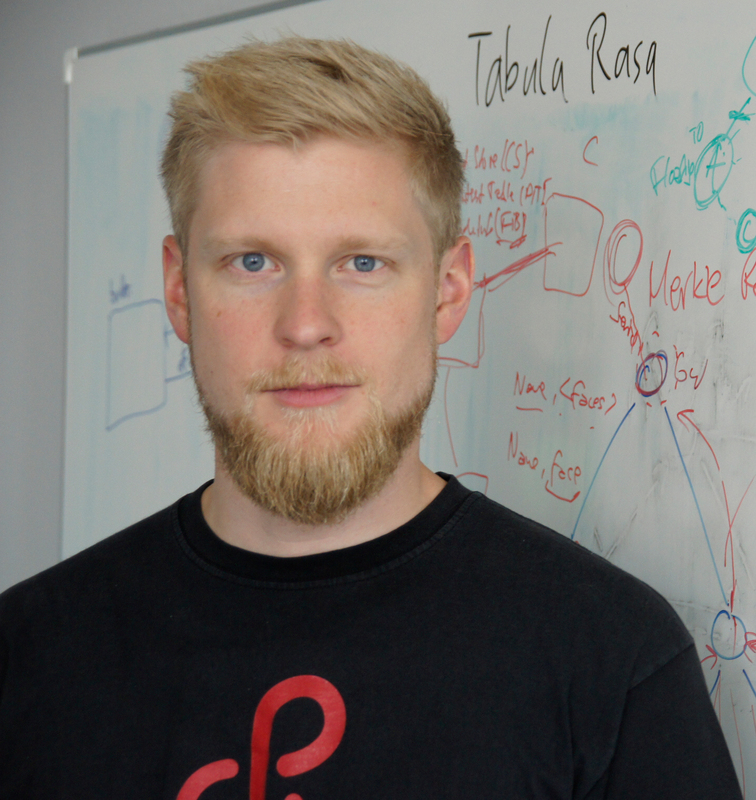 Peter is a research scientist in the Internet Technologies group at Hamburg University of Applied Sciences and one of the core RIOT developers. His particular interests lie in radio technologies, embedded programming, and IoT protocols, many of which he not only analyzed, but transformed into code of RIOT. In the German research project I3, he currently explores technologies for an information-centric industrial IoT, which involves reliable and robust security components. Internet-connected devices need to provision crypto components in order to communicate securely in the network. Random number generation, ID building, authentication, or secret key generation rely on decent platform resources that provide unpredictable but reliable high-entropy numbers. Common solutions require a certain level of hardware and software complexity and thus device cost that are typically unavailable in the IoT. Physically unclonable functions (PUFs) are a promising class of solutions to this problem. They extract output from individual hardware properties that persist due to manufacturing inaccuracies. Recent work has identified SRAM memory as a feasible, widely available entropy source. The extracted physical characteristics from uninitialized memory pattern can be used to generate random numbers but also to produce device unique secrets, which facilitates various application scenarios. This talk starts from basic SRAM memory analysis of well-known RIOT devices. We point out applicable PUF primitives, its current state of integration into the OS, as well as its use in an emerging collection of crypto-safe primitives in RIOT.